The Academic Wino summarizes research regarding the effect of vineyard practices on bee populations. Wine to Five Podcast chats with Evan Goldstein the master of food and wine pairing. 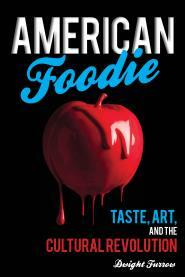 Simon Wolff reviews Tasting the Past: The Science of Flavor and the Search for the Origins of Wine by Kevin Begos. The Wine Curmudgeon asks if the next phase of the wine slowdown has started. Washington State Beer and Wine explains how you can help your local winery by volunteering. Jamie Goode profiles Anthony Road, the excellent Finger Lakes producer. Allison Levine features Nero d’Avola, the flagship grape of Sicily. Eric Annino tastes through the lineup of Napa’s ZD Wines. Reverse Wine Snob reviews the Bonny Doon Vin Gris de Cigare Rosé from California’s Central Coast. 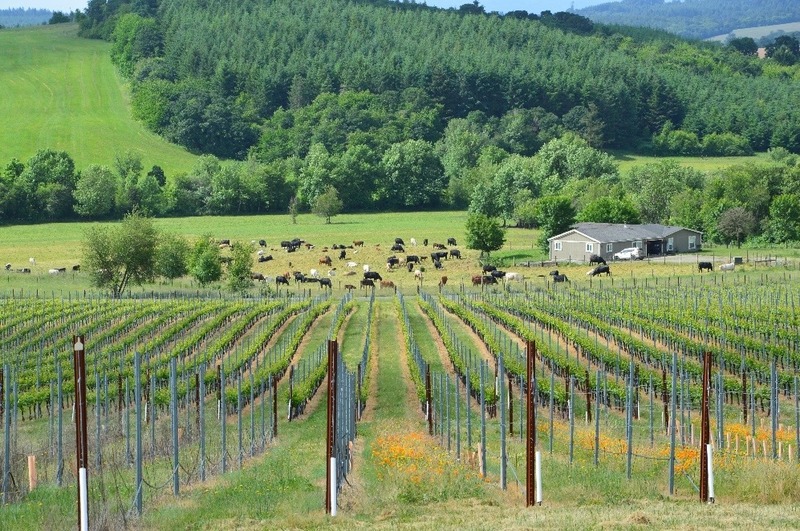 Amber LeBeau profiles Cascade Valley wines, a cooler AVA in Western Washington. Tom Lee reviews the 2012 J. Rochioli Pinot Noir Estate from Russian River. Lisa Johnson reviews the Hedonist Shiraz 2017 a biodynamic wine from McLaren Vale, and Cadmus Wines Malbec from Tupungato, Argentina.